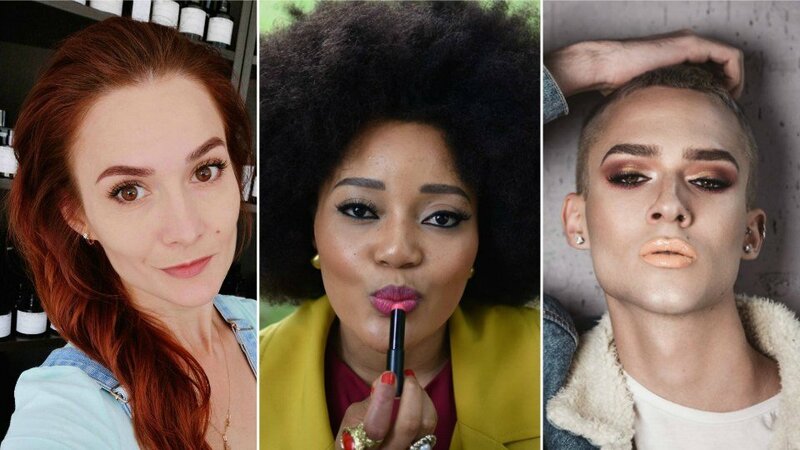 Sephora has announced the first 24 influencers chosen as part of its #SephoraSquad, which was announced earlier this year. The US retailer announced the influencer partnership in a bid to work with a select group of influencers to create content for the company, with an application process calling on audiences to give testimonials. Having received over 15,000 applications and 240,000 testimonials, the group chose influencers that had authentic stories and that represent a wide range of ethnicities, gender and sexual orientation. Influencers chosen include Mama Cax, a Haitian American using a prosphetic leg that she designed, Kali, who creates a conversation about acne, and gender fluid Kevin Ninh. The partnership will be long term and will give the influencers a wider audience reach, with the chosen 24 tasked with talking about products and advertising campaigns. NextClarins launches My Glow Trip mobile interactive pop-up across U.S.